Thank you Leica Russia for featuring my Trans Siberian Railway story. "Eight months ago, my photographer friend Harald Claessen and I fantasized about taking the Trans Siberian Railway through Russia. At that time, both of us smiled and thought what an abstract idea this was. Soon after discussing this 'trip of a lifetime', Harald and I talked again. To our surprise we didn’t think that this needs to stay out of reach, instead we found a way to put this adventure into reality. The moment when I arrived in Russia, I had no idea how I might feel when time comes to say good bye. Now I know, it was a magical and memorable adventure. One of a kind. Harald and I are going to repeat this voyage, taking a small group of photographers on this journey through Siberia. Please check my website www.birgitkrippner.com for future photo adventures through Russia, and photo workshops internationally. Changing from a Leica M240 to the Leica M10 has been a big step up for me. A lot of my photographs have been taken in low-light situations. This means that high ISO is an important part for me as a photographer. The M10 deliverers beautifully when it comes to this. Also, how this camera renders colours is great as well. It reminds me of the magic which I felt with my first rangefinder camera, which was a Leica M9. The M10 has similar qualities to the M9, but it is a big step up from the M9. Most of my photographs I shoot with a Summilux lens, 28mm f/1.4. For the Trans Siberian Railway adventure I got a Super-Elmar 21mm f/3.4 lens, so I can capture small spaces on the train. The Leica M10 is my faithful companion. It has traveled with me from New Zealand to Tokyo, through Russia, to Austria, to New York - and back to New Zealand. Not once this camera has let me down." 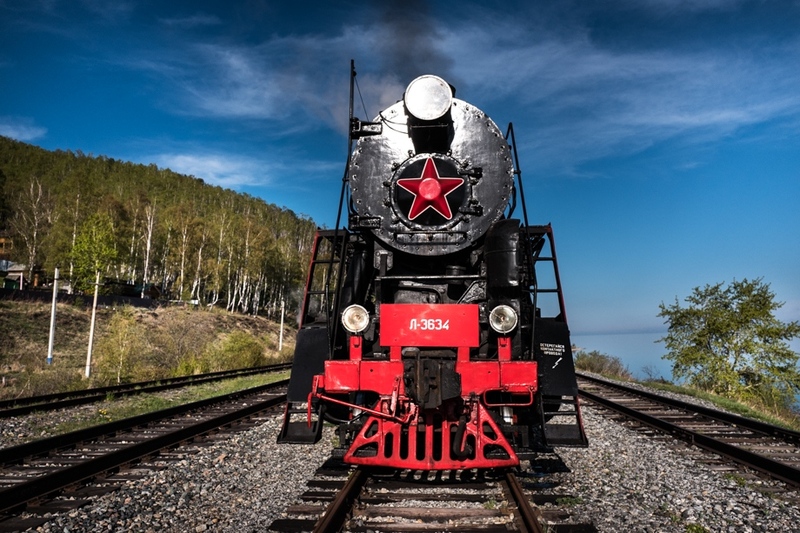 Birgit Krippner Photography NEWS A journey on the Trans Siberian Railway through Russia (featured on Russia Leica Blog).